Quick and easy to use. Worn over one shoulder. From birth to early childhood. For as long as the wearer is comfortable. 5 carrying positions. 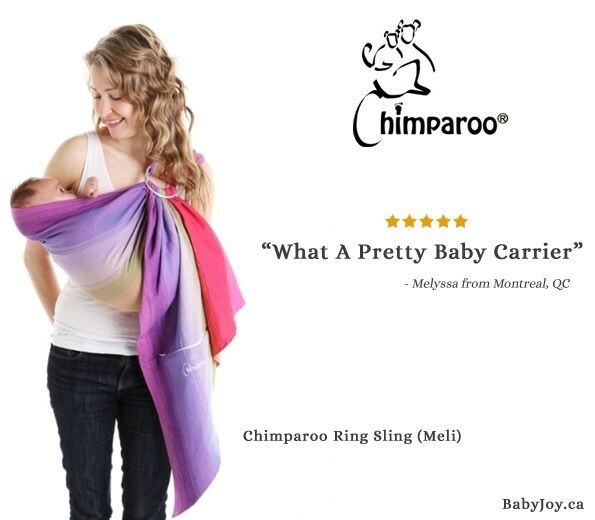 Hands-free breastfeeding with ease. Woven from organic cotton, certified free from toxic chemicals. Zippered pocket in tail. Easy care, high performance durable fabric.